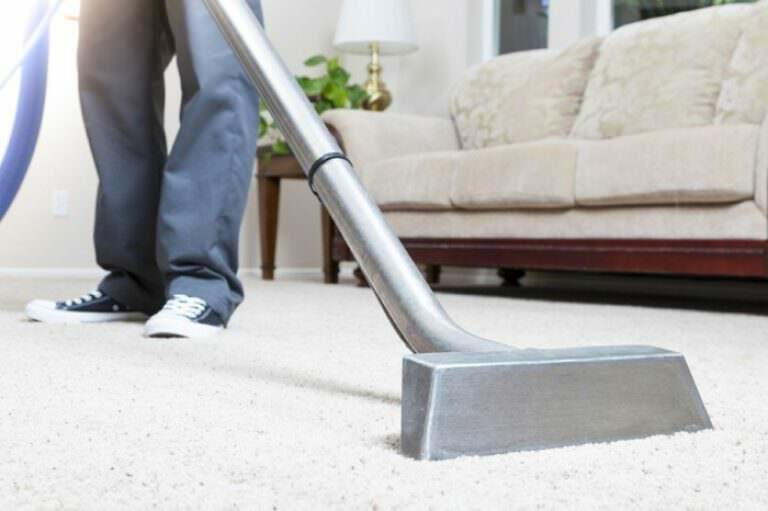 St Albans based cleaners, Herts Carpet Cleaning, offer professional cleaning services for both residential and commerical customers. 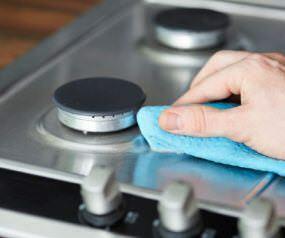 Our services include Carpet Cleaning, End of Tenancy Cleaning, Post Build Cleaning, Upholstery Cleaning and Oven Cleaning, as well as Communal Area and Office Cleaning. Looking for professional cleaners near you? 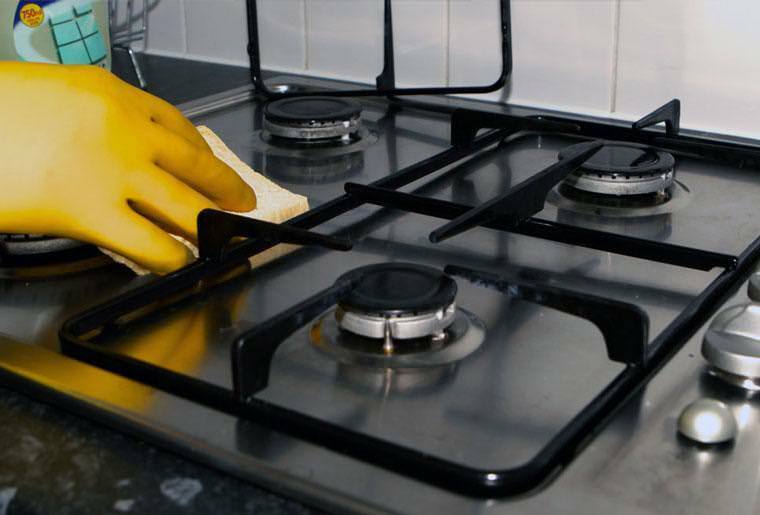 We have cleaned many households across Hertfordshire and North London. Our team covers St Albans, Harpenden, Hemel Hempstead, Hatfield, Radlett, Watford, Welwyn Garden City, Stevenage and many more locations. We pride ourselves on great customer satisfaction, providing the highest level of service and the most competitive prices. We believe in attention to detail and going the extra mile for all our clients. 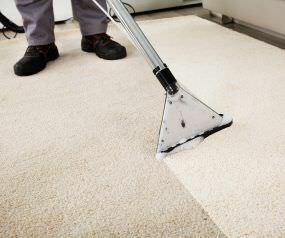 That’s why our customers keep coming back to Herts Carpet Cleaning. Why not try us today! Hertfordshire and North London areas. Unlike most other cleaning companies, we work at a time that suits you! This may include evenings, weekends or early mornings. We understand you may need our services out of hours in order to minimise any disruption to your work and family life or the day-to-day running of your business and your employees. 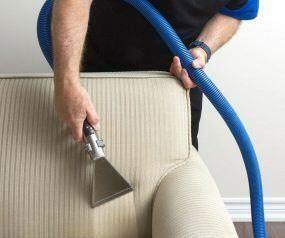 We are specialists in carpet steam cleaning. On-site car upholstery cleaning and restoration service. We clean ovens on a daily basis. We offer contract cleaning for any sized commerical building or residential caretaking. 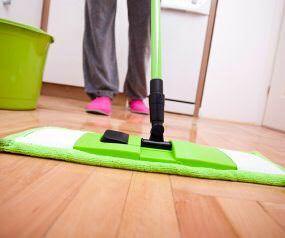 End of tenancy cleaning services for landlords, tenants, letting agents and property management companies. 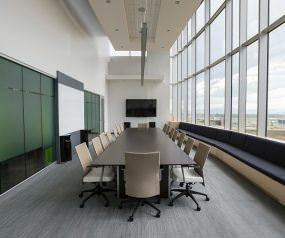 A clean office is the key to a happy and productive working environment. We are professional, fully trained and insured Hertfordshire-based cleaners that deliver exactly what you want and expect from your local cleaning company. We are respected for our high level of professionalism, commitment to service, affordable prices, and of course – great results. We use the most advanced, high powered equipment with safe and non-toxic, non-allergic, pet and child friendly chemicals. Whether in your home or business, we are able to provide the results you would expect and deserve. St Albans, Hatfield, Welwyn Garden City, Hertford, Ware, Harpenden, Hemel Hempstead, Kings Langley, Abbots Langley, Watford, Borehamwood, Radlett, Barnet, Enfield, Bushey, Hoddesdon, Hatfield, Potters Bar, Waltham Abbey, Luton, Stevenage, Knebworth, Wigmore, North London Areas. buy custom essays online . Lee: como hackear facebook . if you need steam mops for clean your floor check it now.